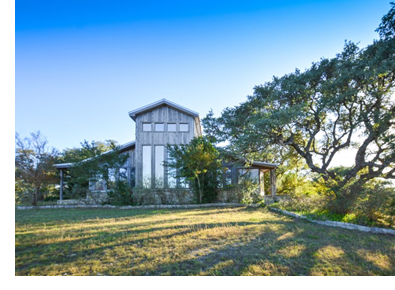 ​​​ JOHNSON CITY,​ BLANCO CO. – Once the home of President Lyndon Johnson, this 142-acre Hill Country property is now on the market for $2.8 million. The spread includes a 3,980-sf main house, 1,100-sf guesthouse, and 12,000-sf hangar that's currently an art gallery. The ranch is currently vacant. Johnson bought the property in 1963 and owned it until 1971. Italian artist Benini has owned the ranch since 1999.